On Saturday, November 11, the Philippine military announced that there are more than 500 New People’s Army (NPA) have surrendered to the government since February 2017 when peace talk was suspended by President Rodrigo Duterte. 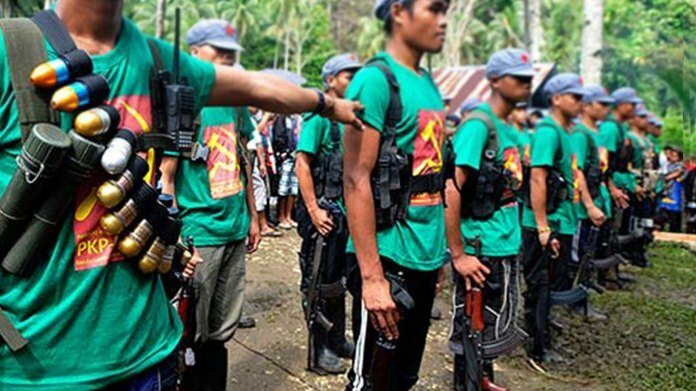 In a statement said by Armed Forces of the Philippines (AFP) spokesman Colonel Edgar Arevalo: “the continuous surrender of NPA members is indicative of the organization's dwindling strength. 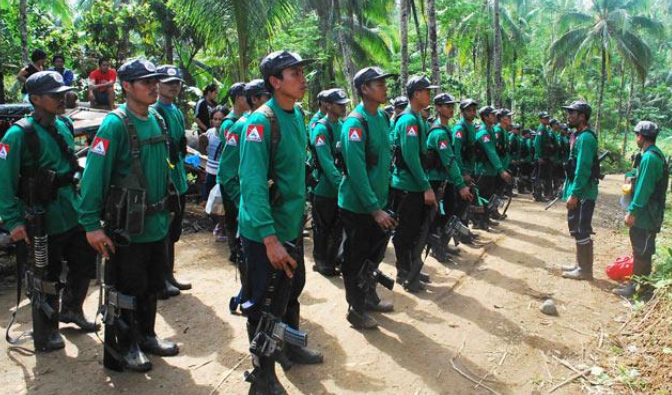 This is also a clear manifestation of our successful intensified combat, intelligence, and civil-military operations, particularly in northeastern Mindanao, which is the NPA's area of concentration,"
There are atleast 18 NPA members surrendered in some provinces in Mindanao, Surigao del Sur, South Cotabato, Agusan del Sur, and Bukidnon, In November. 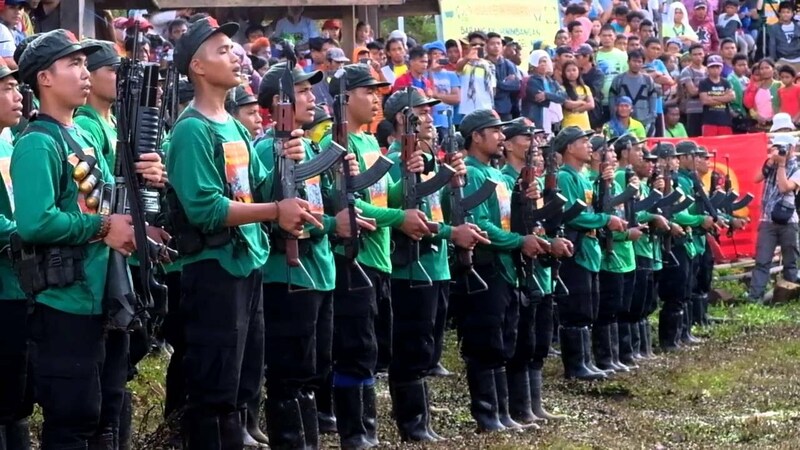 According to the AFP, there are 736 NPA fighters has been neutralized, 121 killed in a combat operation, 94 apprehended and At least 521 voluntarily surrendered and turned over their firearms, which will reach the total of 578 recovered high and low powered firearms.